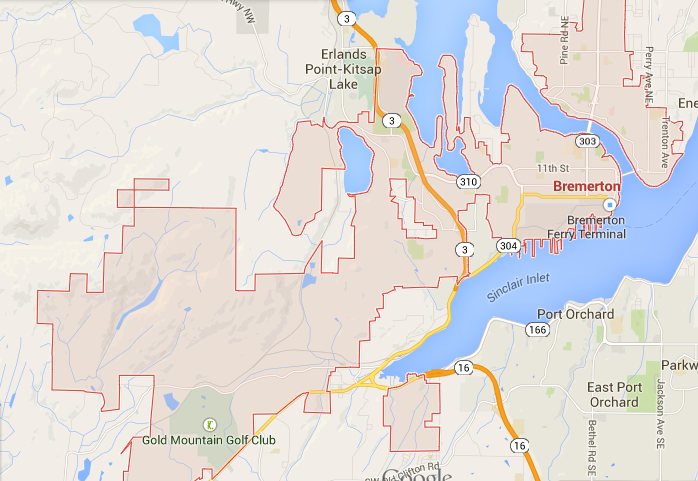 On a map, Bremerton is a Tetris champion’s worst nightmare. Geographically, it’s filled with holes: West Hills, Gorst (for now), Navy Yard City. There’s even an island in Port Orchard. In sum, it has quite a bizarre set of borders. Since I took over coverage of the city for the Kitsap Sun in late 2012, I have been perplexed as to how it came to be this way. Each area, of course, has its own story — Rocky Point, anyone? — but here we are, an oddly-shaped blob of a municipality. 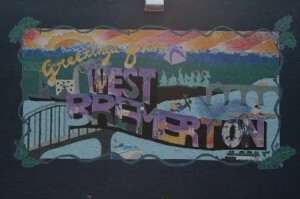 As we have seen in this past week, Bremerton is widely known as a much larger area. The postal code includes areas in Seabeck and at the Fairgrounds. Bremerton’s public works department also provides water to a larger swath of land than is the city. You may have seen Sunday’s story about how Bremerton is actually barred by agreement from annexing the area north of Riddell Road. We’ll see if that changes, following conversations between the city and the county over South Kitsap landowner David Overton’s desire to end the agreement. This year, I plan to write a series of articles focusing on some of those holes. Many of them are UGAs — short for Urban Growth Areas, destined to come into the city under the state’s Growth Management Act. What’s kept them from coming in? And for that matter, how different are services between those offered in Bremerton to those in the unincorporated county? I offer one example regarding emergency services. There are already mutual aid agreements that ensure fire trucks and police cars are on their way, regardless of jurisdiction (South Kitsap Fire & Rescue, interestingly, is still the official fire department for Rocky Point). But when it comes to policing, the Kitsap County Sheriff’s Office is spread thin around the county, whereas Bremerton’s force is concentrated. The result more frequent patrols on city streets, and the ability of Bremerton police to respond much more quickly to emergencies. Taxes and regulations are also different. Bremerton has a B&O tax that some cite as a deterrent for coming into the city. Of the regulatory climate, here’s one interesting nuance. 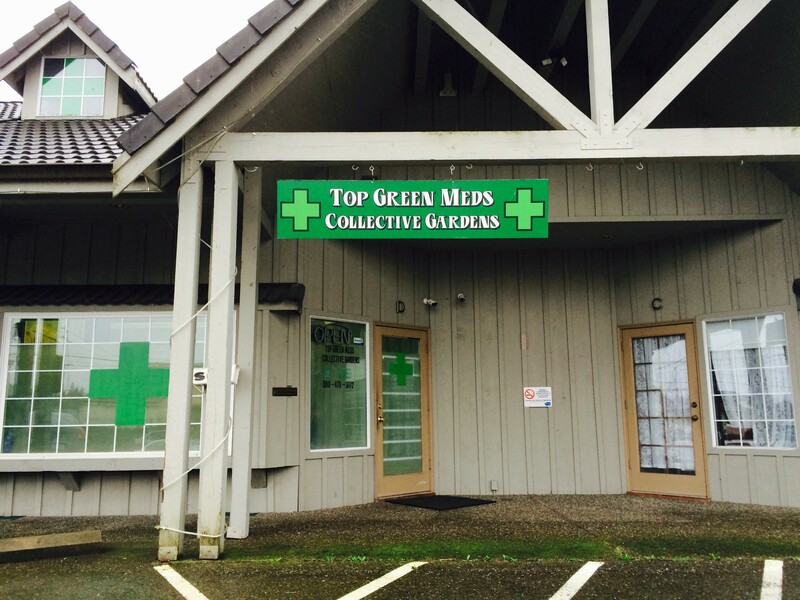 There’s a storefront for a medical marijuana collective garden tucked into a sliver of county land near the Perry Avenue Mall. The city banned such gardens in 2013. It’s surrounded on three sides by Bremerton. I think there’s a general assumption that coming into a city means more taxes, more regulation, more services. That doesn’t always turn out to be the case. I talked to a Rocky Point resident who recently told me why he didn’t want to be in the city. He recalled a relative supporting Marine Drive’s annexation into the city. 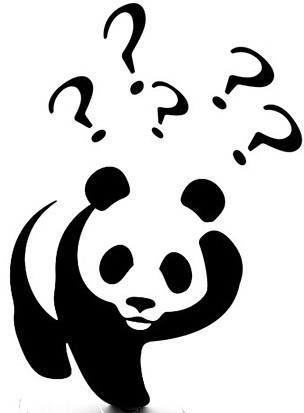 I hope to learn a lot this year on this issue, and welcome your knowledge and opinions. For the story on the Bremerton City Council’s third option for interim mayor, we were unable to contact City Council President Cecil McConnell by press time. The story recounts how he suggested the idea of getting himself appointed full-time mayor. He may have suggested it, but on Friday he said he doesn’t want that to be the council’s solution. “Personally, I prefer the mayor’s plan, which is pro tem until the mayor’s elected,” he said. That means he’d take his council president role of mayor pro tem all the way through November, when the new mayor’s election is certified. “I think that’s a simpler way of doing it,” McConnell said. For the city it’s cheaper, too, a savings in the neighborhood of $50,000 that it wouldn’t have to pay in a mayor’s salary. McConnell would be paid that money if he were appointed mayor for the interim, but to him it isn’t necessarily enough of a positive. It would bump him up a tax bracket and he’d have to give up his council seat, which he said he doesn’t want to do. He signed up for four years, he said. He wants to finish. The idea he suggested at the council meeting had earlier been offered up by a staff member, he said. McConnell plans to push for the mayor pro tem proposal. The issue is supposed to be discussed at the council’s meeting Wednesday. What the . . . heck? This story is being updated as the day goes on. By now it’s not new news, but it’s still news that Bremerton Mayor Cary Bozeman is resigning as hizzoner to become CEO at the Port of Bremerton. The mayor said it was a tough decision, but that it was a decision made in his best interest. He said history will show whether it was the right decision for Bremerton. “Change is inevitable,” he said. Indeed. Mike Shepherd could have beat him in November and he’d be gone anyway. So Bozeman will take his cheerleader role to the port, where he hopes to have much success in getting businesses to locate into the South Kitsap Industrial Area. We’ll get more as it develops. 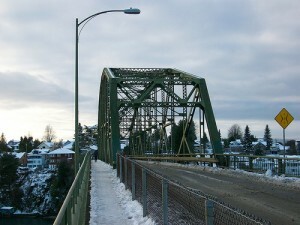 An example would be a bridge, say, the Manette Bridge. The signifier would be the sounds that, when linked together, form “M-A-N-E-T-T-E B-R-I-D-G-E.” The signified would be the steel structure that spans the Port Washington Narrows and furthers Bremerton’s insatiable hunger for land acquisition and iron-fisted power. Soon, assuming the state and city survive the snow and the conversion to digital television signals, Bremerton will have a new signified, a new Manette Bridge, but it may also get a new signifier in the form of an honorary name. 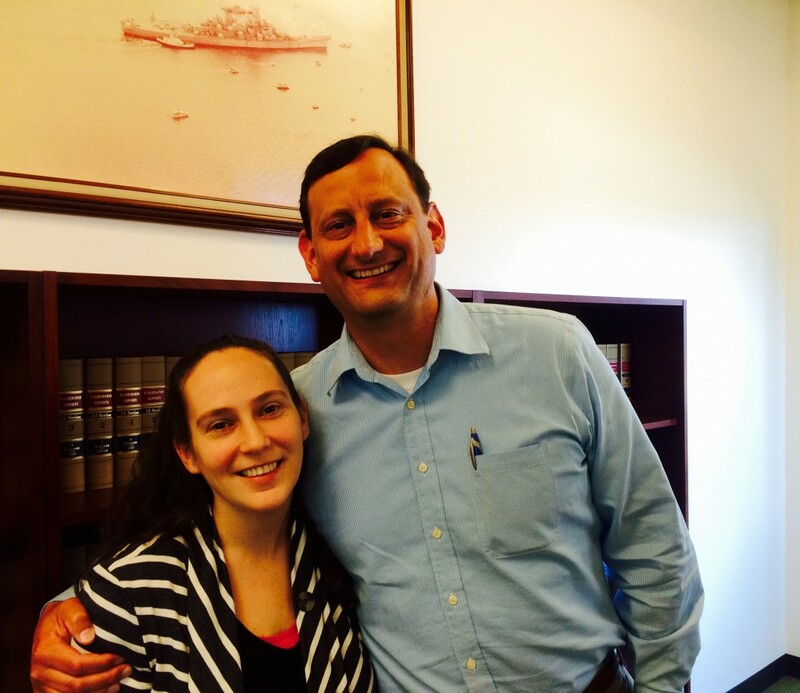 His plan is to lobby a local state lawmaker to introduce a bill in the Legislature. He’s pushing to get a small metal plate on the bridge, so that would be the extent of the state’s involvement, which will cost very little. President Harry Truman – It’s said Truman gave his “Give em hell, Harry” speech on Pacific Avenue, that is, a heckler yelled the catch-phrase at him during the speech, presumably a Bremertonian. It’s nice that a president’s visit was the occasion for a memorable piece of profanity. Robert F. Kennedy – Not sure about this one, but it was one of Jake’s suggestions. Martin Luther King – Again, not sure what King thought of Bremerton, if he thought of it at all. President-elect Barack Obama – “That would make the Republicans heads explode, but if they had their way they would name everything after Reagan,” Metcalf wrote. State House Speaker Frank Chopp of Seattle – One of the strangest things about Bremerton, beside all the places where one can buy exotic swords and knives, is that living, sitting politicians get structures named after them. Chopp already has a building named after him here. “Of course he would actually have to vote on this bill,” Metcalf wrote. Metcalf also mentioned former President Jimmy Carter and U.S. Rep. Jay Inslee, D-Bainbridge Island, as out of the running. MxPx – Pepsi pitchmen and sons of Bremerton. Sir Mix-A-Lot – Wrote a song about women from Bremerton, demeaning them. 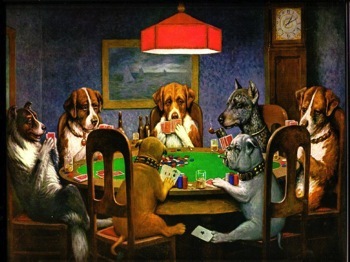 We all know what a bunch of winners the men are. Quincy Jones – Not a strong Democratic connection, but before he left town and never returned, this Michael Jackson producer and Dizzy Gillespie band member lived here. Pat O’Day – The scoutmaster of northwest rock, voice of the hydros, drug and alcohol treatment center owner and former Westpark resident, brought the Beatles to Seattle and was personally responsible for whipping up more youthful exuberance in the Puget Sound region than Rainer Ale. Singh the 7-Eleven Man – Always remembers my brand of cigarettes, along with the brands of half of the city, endlessly patient and generous, tries to break up fights, once refused to sell me an old churro out of concern for my health. He’s a really good guy, I’ll vouch for him. Former Kitsap Sun features writer and current Seattle Weekly staffer Chris Kornelis rolled out of bed Thursday to chase down this review of the Hi-Lo Cafe, the out-of-the-way quirky west Bremerton diner at 2720 15th Street. It’s a tale told from the perspective of a someone who may be rheumy-eyed and headachey from a night’s debasement of his body temple. Kornelis lives in Bremerton, I think, and has been touting the glories of the Sucka Free Zone in the pages of the Weekly, which I use to plug the gaping holes in my Murphy bed box spring. I also use Strangers. Neither works very well, but it’s interesting to see big city coverage of Bremerton that doesn’t have to do with 1) murder 2) the Harborside Fountain Park 3) pasties. Now that Seattle is uninhabitable to those who weren’t born rich, maybe Bremerton will take the mantle of most-favored-suburb. Or even be considered a suburb. I guess that depends on fast ferries. If anybody knows of any other non-corporate breakfast joints in Bremerton, drop us a line.